Welcome to the Tennessee Retail Association. Tennessee's 79,000 retail businesses employ and support over 890,000 Tennesseans and pay billions in salaries, benefits and taxes each year. The Tennessee Retail Association advocates before the government of Tennessee on behalf of its member companies and organizations. 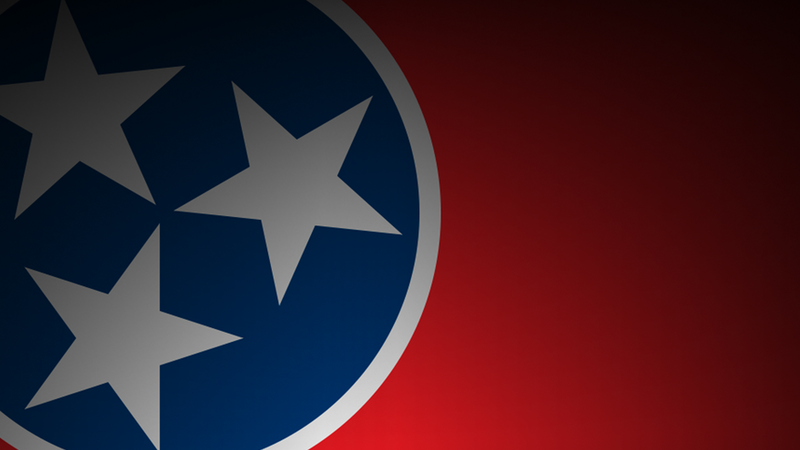 To work for the protection, promotion and prosperity of the retail industry in Tennessee. The Tennessee Retail Association advocates before the government of Tennessee on behalf of its member companies and organizations. The Tennessee Retail Association is a non-profit trade association governed by a Board of Directors representing the wide variety of retailers and businesses in Tennessee.